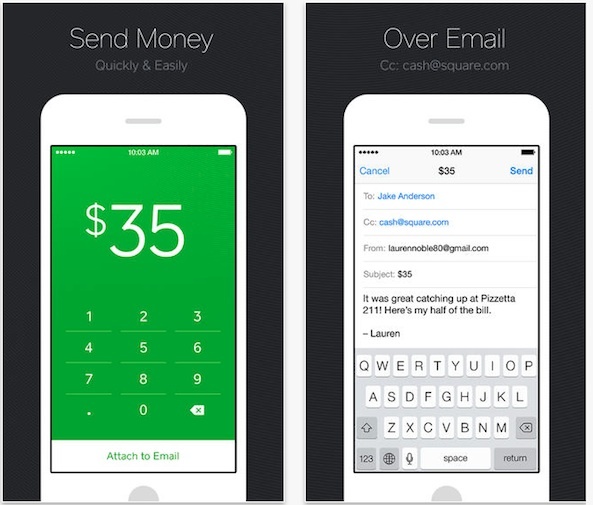 Square updated its Square Cash mobile app today, bringing the iOS client to version 2.8. 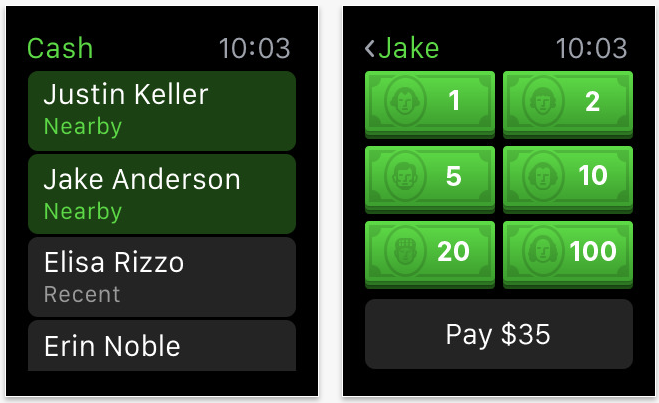 The release brings about full support for the Apple Watch, allowing users to send money to your friends, family or anyone nearby with just a few simple taps. For those unfamiliar with Square Cash, it’s pitched as one of the easiest ways to send and receive money. It’s free for consumers and setup only takes a minute to link up a credit or debit card. Plus, all transactions are protected by 128-bit encryption. 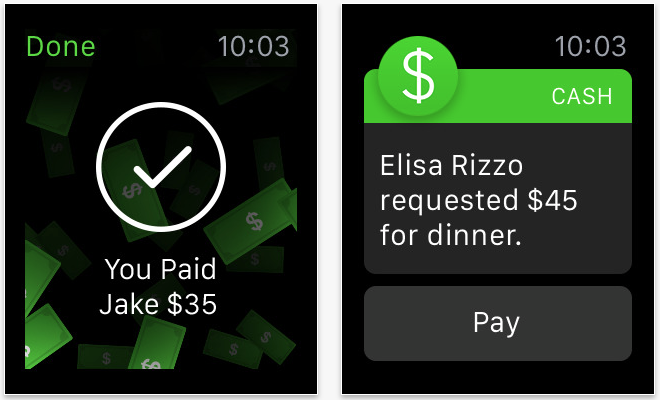 Square Cash for Apple Watch compliments the app perfectly. You can use it to send money, setting the amount using virtual cash stacks of $1, $10, $20, $50, or $100, and you can both approve and reject payment requests via actionable notifications. 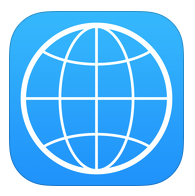 If you already have the app installed, you can grab version 2.8 from the Updates tab of the App Store, and then open up your Apple Watch companion app to make sure it installs on your wrist. Otherwise, you can find Square Cash in the App Store for free.